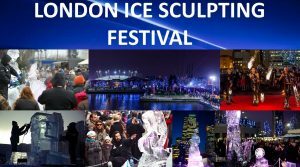 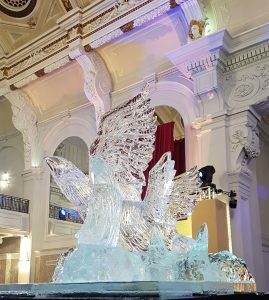 THE NEW ICE AGE ... We have created hundreds of high impact ice installations at major public locations across the UK and Europe. 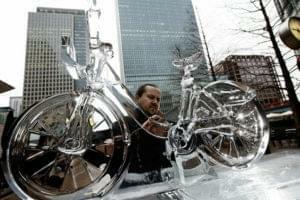 They really are an incredible sight that people are always fascinated with. 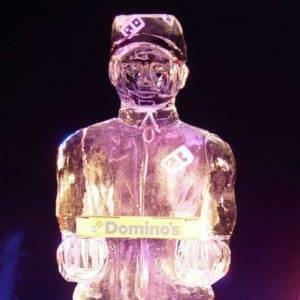 Integrating ice into a marketing campaign at a major event, in field marketing promotions, consumer or trade activities or internal communications - ice will deliver. 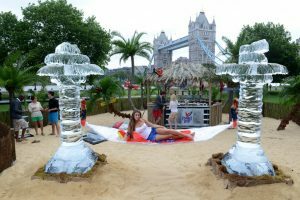 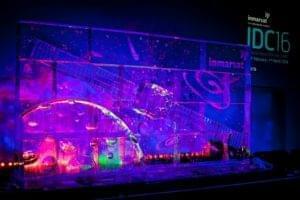 Icebox are the most experienced specialists in the field having created spectacular ice designs at international shows, live events, music festivals and sporting events throughout the UK and Europe. 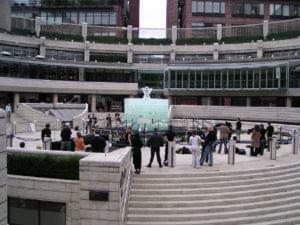 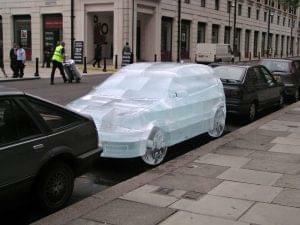 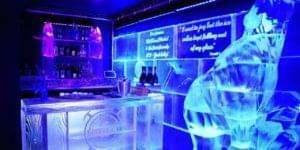 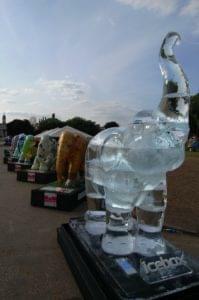 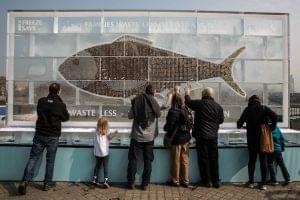 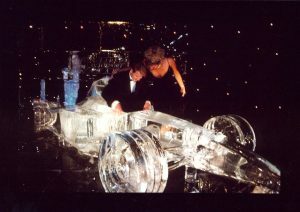 High impact, media friendly, unique and bespoke ice installations are what we specialise in. 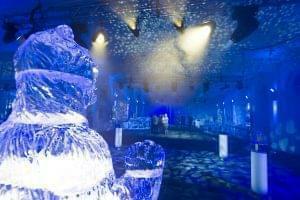 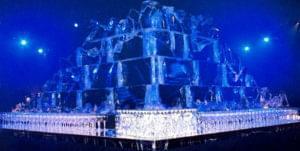 Icebox has a reputation throughout the world for having designed, created and installed some of the largest ice installations ever produced outside sub zero conditions. 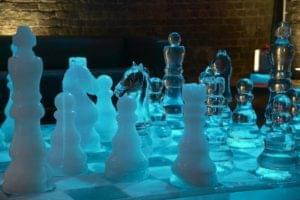 These pieces stand out from a crowd, creating a huge buzz. 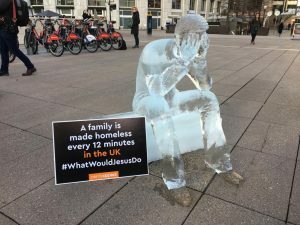 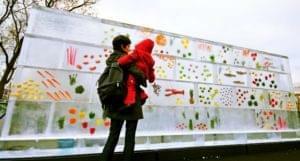 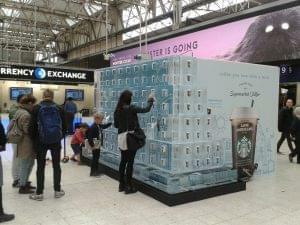 The Icebox creative team understands the need for excellent, measured execution of a campaign, integrating ice as a powerful mechanism to a one off event, roadshow or campaign. 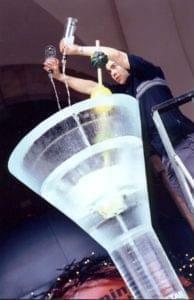 Return on investment is crucial and we will work with our clients to get the best results. 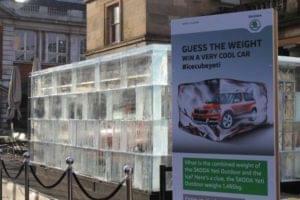 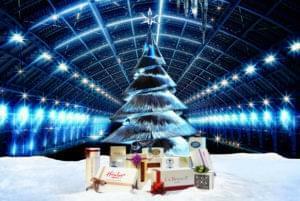 Icebox has pioneered the use of ice as a powerful device to engage press interest for over 20 years. 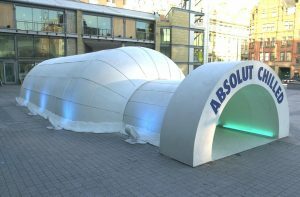 Our successes are now legendary in the PR and advertising world, from the VW Polo campaign, the Guinness Pub in ice to the ING DiBa life size Ice Houses in Germany. 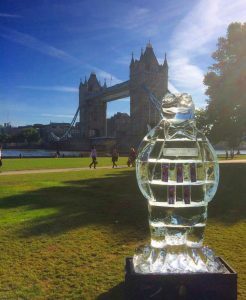 Icebox has led the use of ice as a photographic 'attractor' to engage television and photo journalists. 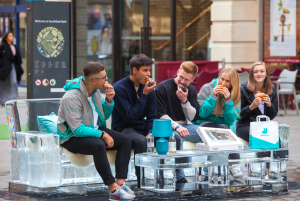 We are the experts in making the image work, maximising interest and connecting the consumer to the campaign. 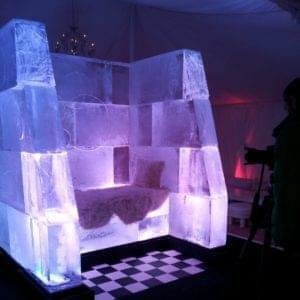 Ice has a tactile quality that draws people in, creating a unique talking point and an unusual narrative for press reporting.